At The Palisades at Paradise Valley Mall, we wanted to make apartments as large as the life you lead. 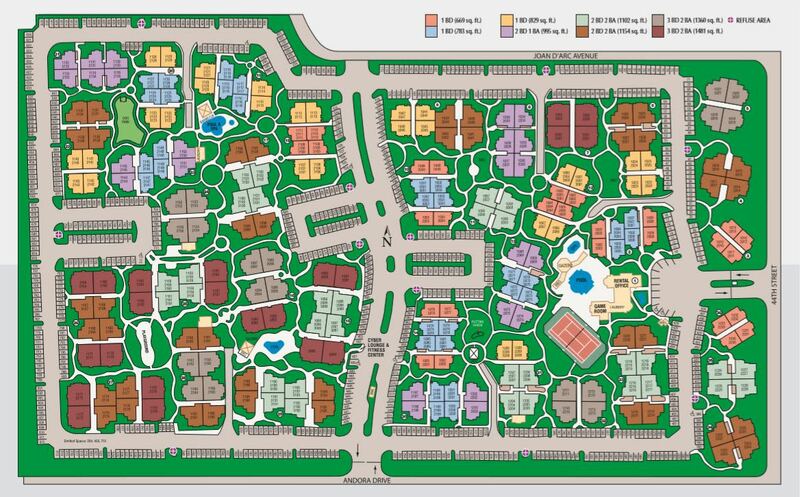 In our gated Phoenix community, you’ll find apartment homes that are spacious yet inviting. 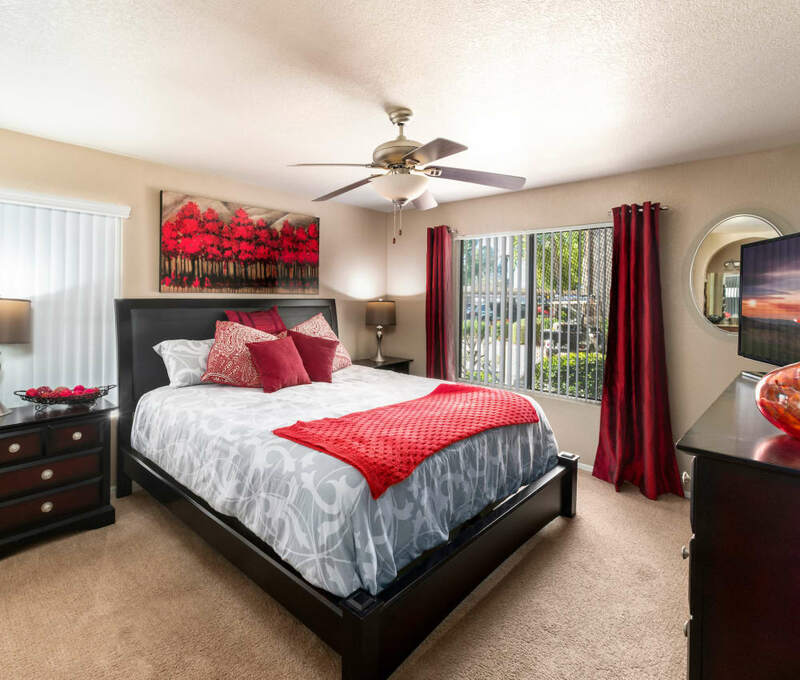 Our one bedroom apartments range from 669 to 829 square feet, while our two bedroom apartments are between 995 and 1,154 square feet, and our three bedroom apartments provide 1,360 to 1,481 square feet. Two and three bedroom apartments are available with two bathrooms to accommodate you. Homes also include a washer and dryer to make laundry day easier. The interiors of our Phoenix apartments near Stonecreek Golf Club match the luxe lifestyle you desire. You’ll quickly feel at home at The Palisades at Paradise Valley Mall, where we included beautiful features for your comfort and convenience. Modern design elements like granite countertops and attractive plank flooring make the perfect setting for your next family gathering or get-together with friends. Guests will have enough room to spread out in your spacious apartment and admire its contemporary feel. Make your home in Northeast Phoenix. Contact us today to see our Phoenix, AZ, apartments for rent in person.